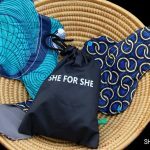 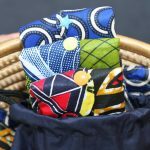 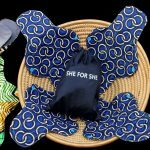 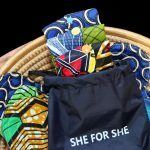 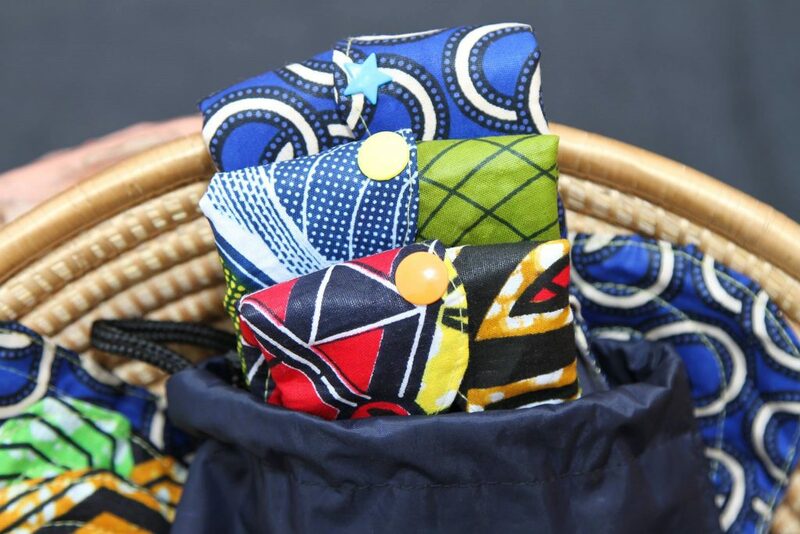 She for She pads are reusable sanitary pads designed to provide superior hygiene protection and comfort for women and girls. 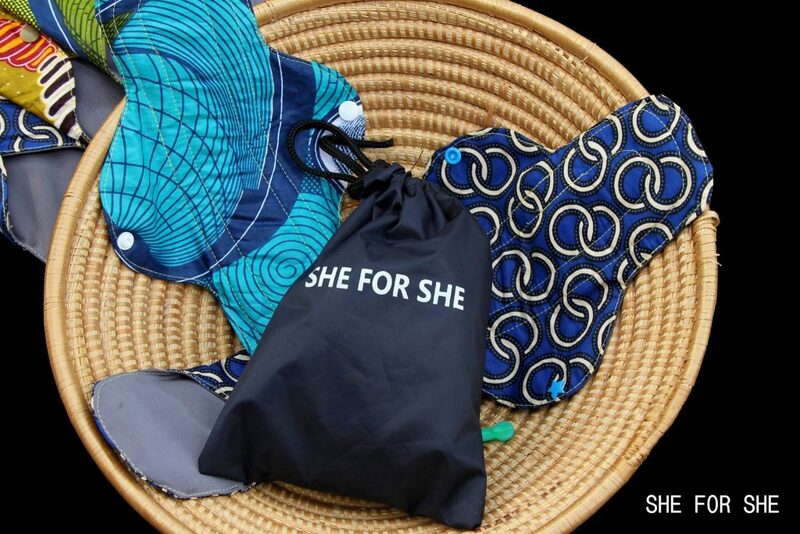 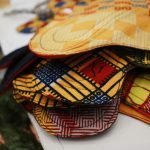 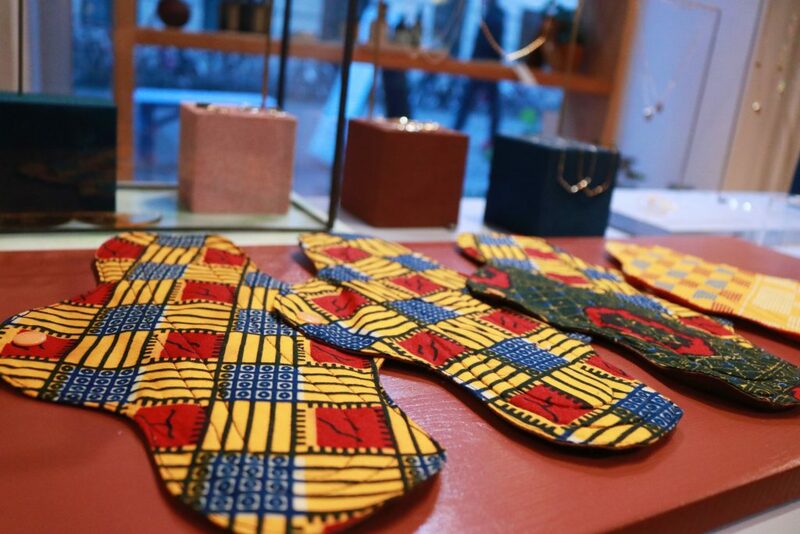 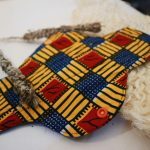 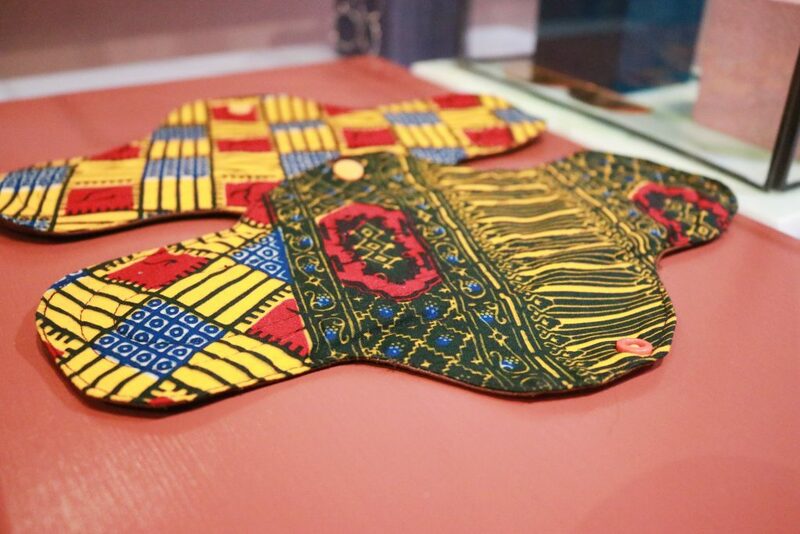 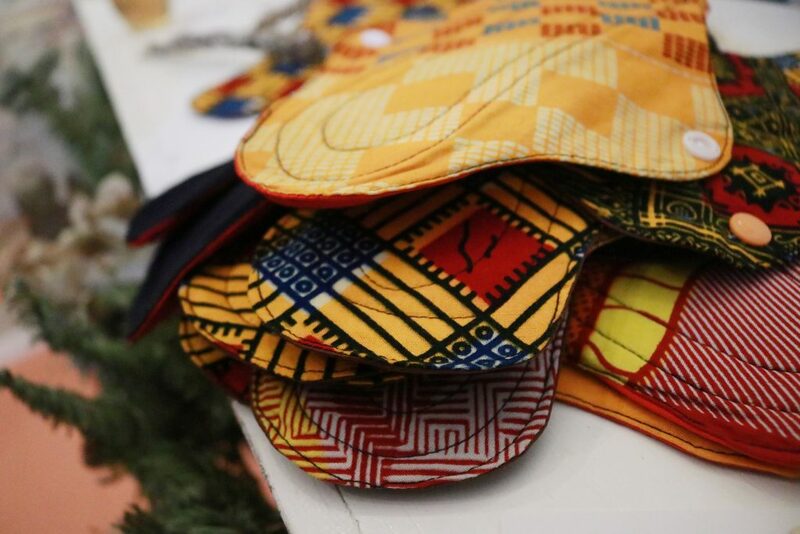 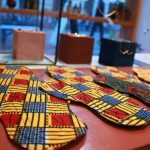 She for She pads are made from already used textiles that provide effective protection for 12+ months, making them a cost-effective and eco- friendly solution. 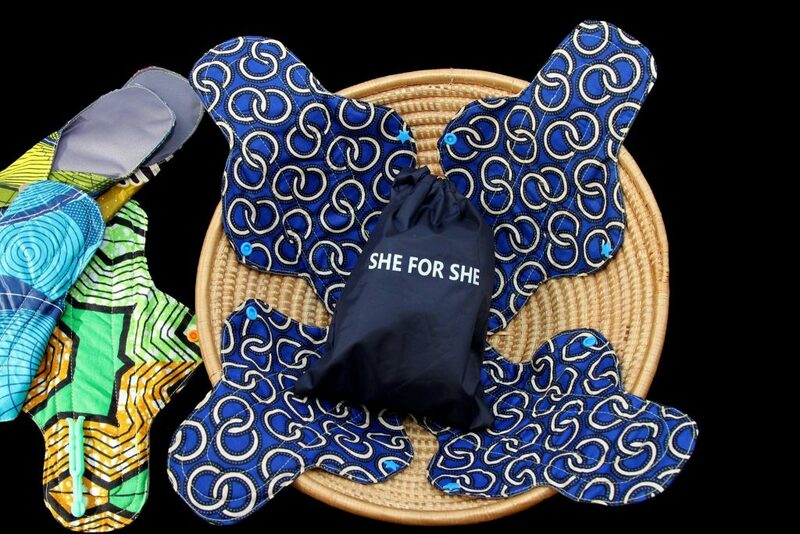 She for she pads consists of an absorbent, leak-resistant pad base with wings that fasten underneath the underwear. 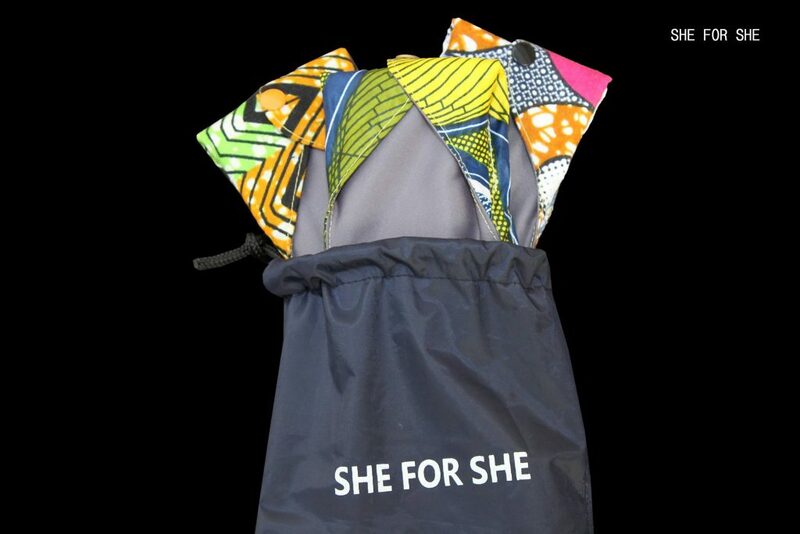 She for She pads are delivered in a pack of 4 boasting a variety of styles and sizes. 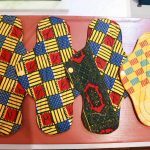 Within one pack, one can find a small, medium and large pad that can be used for the different flows of the menstrual cycle. 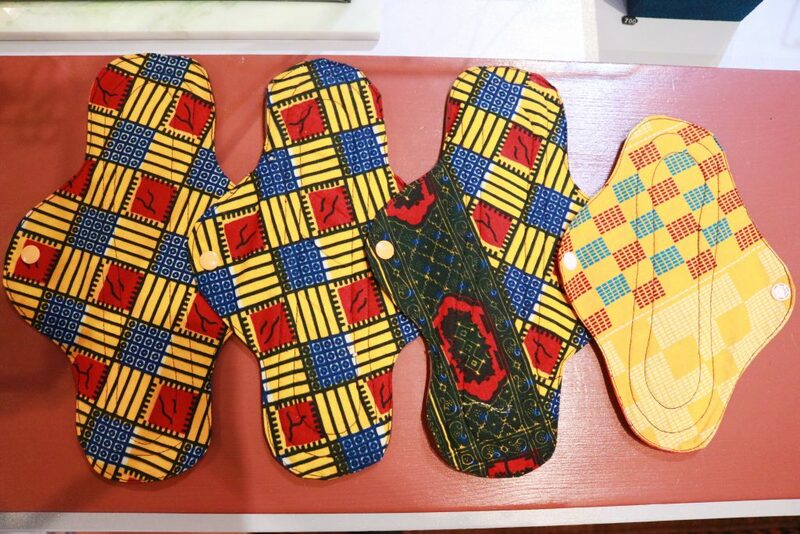 After use, the pad folds easily for storage before washing. 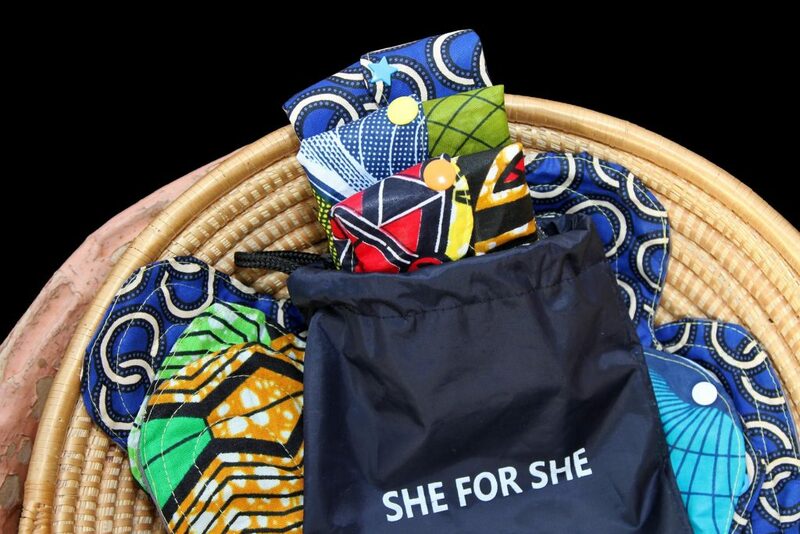 She for She pads are absorbent, natural and unscented. 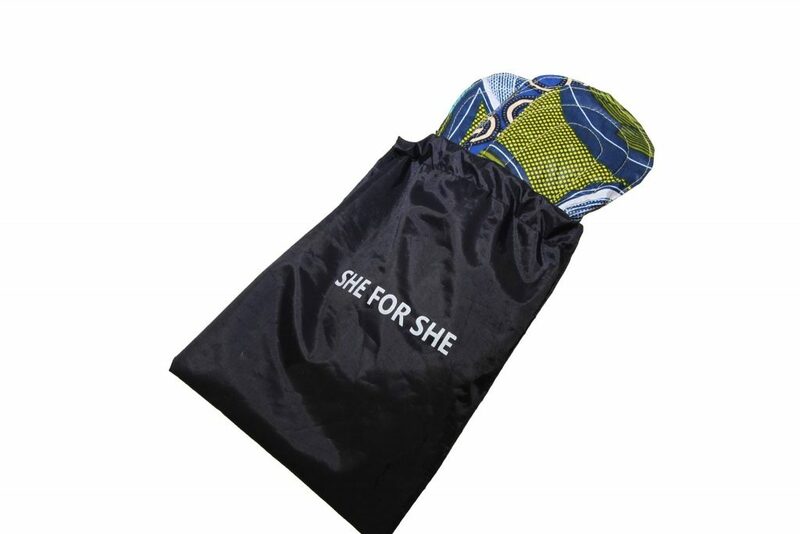 She for she pad dries very rapidly, and remains soft after being washed and air-dried. 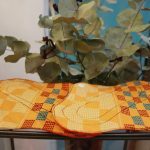 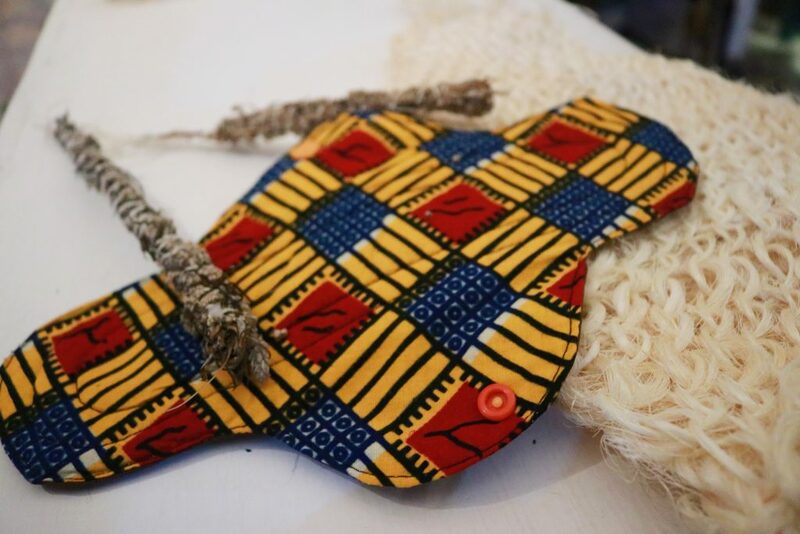 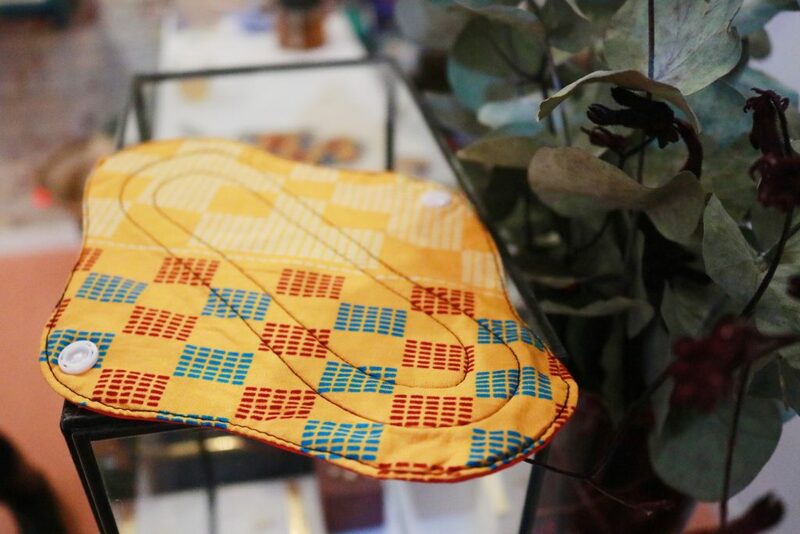 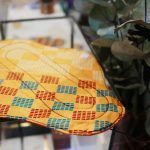 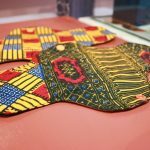 The She for She pad is durable and strong as the friction from long walks and various activities will over time put significant strain on stitching. 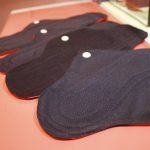 Medium Pads work great for those who have a moderate menstrual flow. 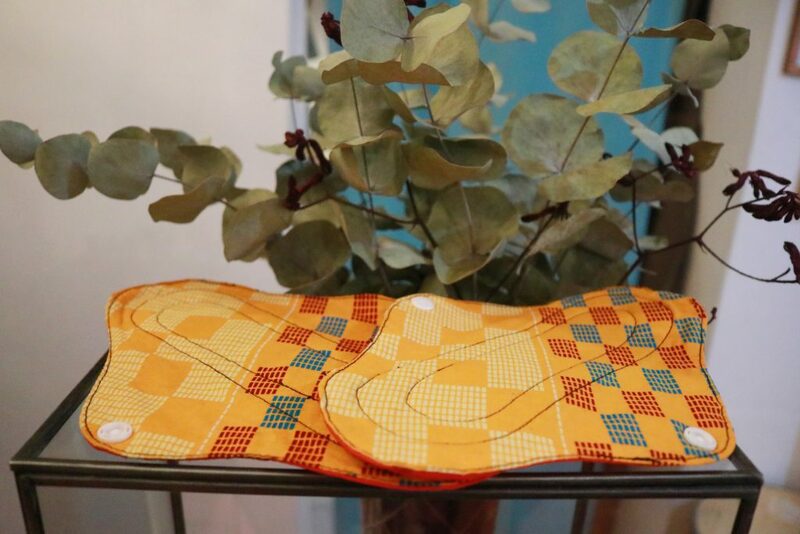 Medium is our bestselling size and a nice middle-of-the-road option. 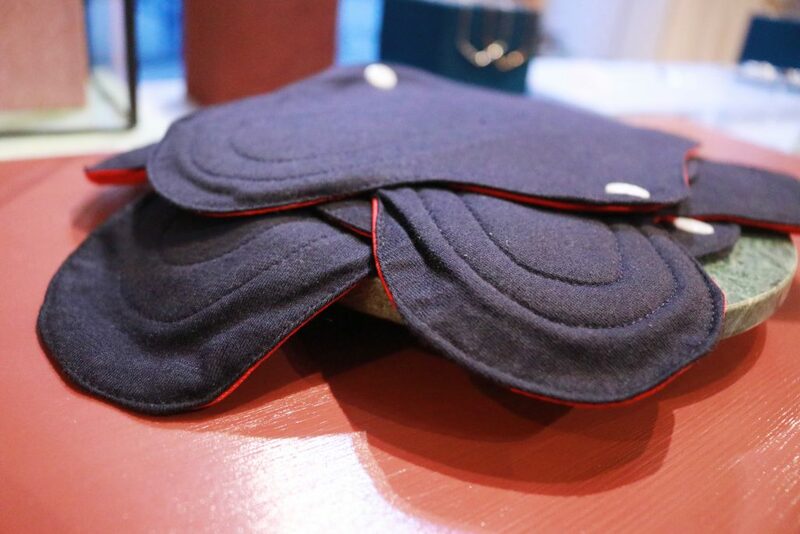 If you’re petite or have a light flow, Mediums can also double as a nighttime pad. 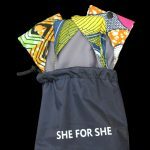 Product Details: All-In-One design with breathable leak-resistant shield & snaps. 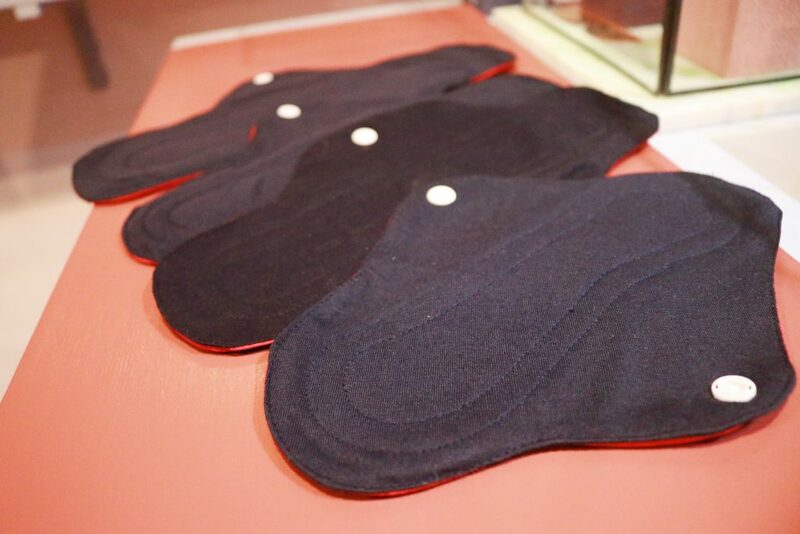 This overnight pad is super absorbent. 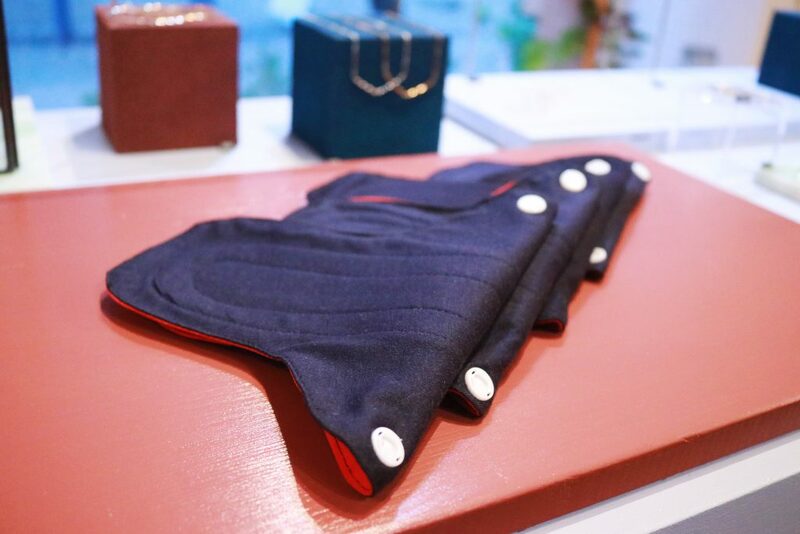 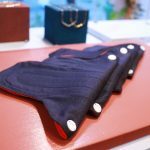 The pad is not only a good choice for night time protection, but also for those with heavy menstrual flow and/or postpartum bleeding. 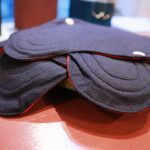 This is one of our longest pads and it gives ample coverage in the front and back.